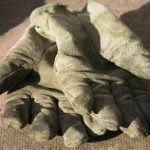 Summer has long past, and the leaves are falling; beautiful shades of yellow, orange, red and brown are blanketing the gardens: it’s autumn and I am finally back to writing. 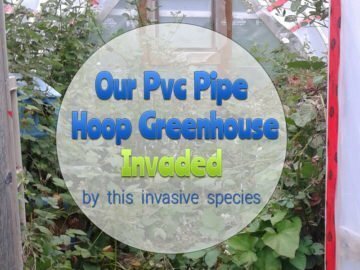 For those that may have been following this site I do apologize for my absence. 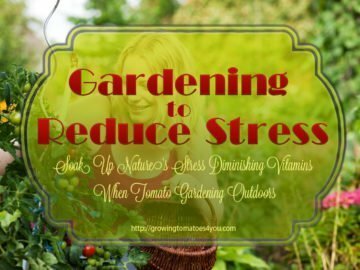 We have had a loss, and many changes due to that loss and so my online activities have had to take a back seat and my love for gardening and growing tomatoes, as well. I remember somewhere reading that if a dream should fall and break into a hundred pieces we should not be afraid to pick up one of those pieces and start all again. 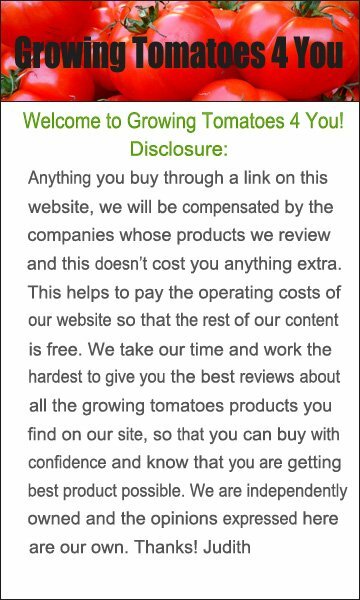 So <growing tomatoes4you.com> is one of those pieces that I hope will bring some sunshine back. 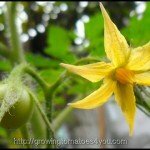 I imagine it will be a slow go at first just trying to find the right mindset, but as the days go by, I am sure that we can share all the joys of growing tomatoes again and for a long time to come. 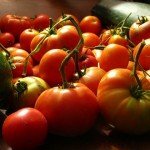 So I imagine by now everyone’s tomatoes have all been harvested and what did not ripen totally on the garden are now sitting and ripening inside. 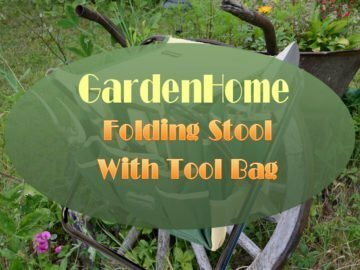 This is always such an active time of the year, with all the garden vegetables ready to harvest and preserve, and then there is the endless yard clean up and the fall planting of cover crops and bulbs to plant in the garden for a new gardening year. Always so many things to look forward to. Halloween, with it scarecrows bats and pumpkins galore; Thanksgiving a day to show gratitude and to give thanks for all of our blessings and bountiful harvests. 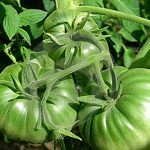 Then there is Christmas a time for family, and before we know it our thoughts are back to spring and all of our gardening plans and growing tomatoes once again. 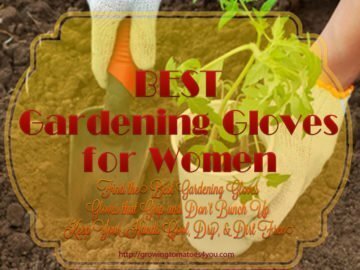 How wonderful it is to be a gardener. I really like this picture, it reminds me of autumn and harvest time on the farm where I grew up. I found this puzzle online and enjoyed doing it. The puzzle is made up of a hundred pieces and so it doesn’t take that long to do. You can actually time yourself. If you CLICK on the Picture you will be redirected to a page that has the the full size interactive puzzle. 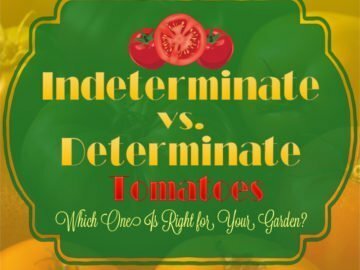 Indeterminate Tomatoes vs. Determinate Tomatoes – Do you Know Difference?